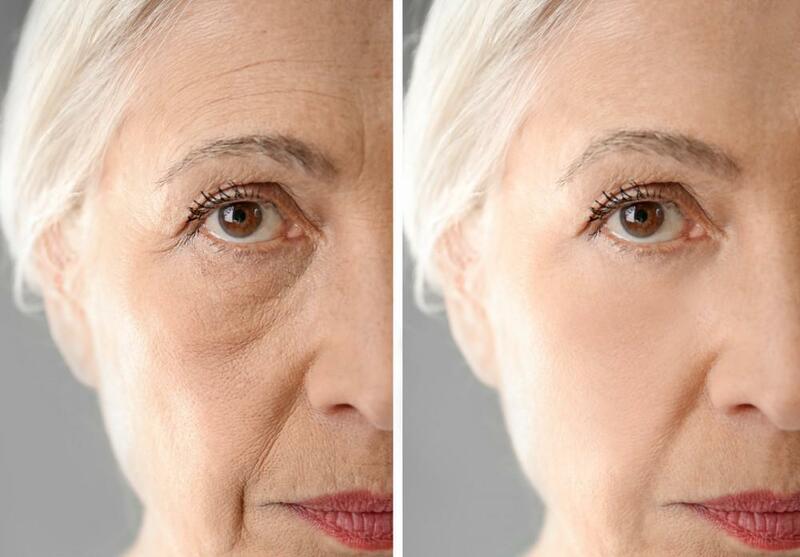 When wrinkles and lines on your face make you look older than your years, it may be the right time to consider anti-aging treatments. Each treatment is customized to address the issues that age you most, such as wrinkles, skin discoloration, and lost facial volume. 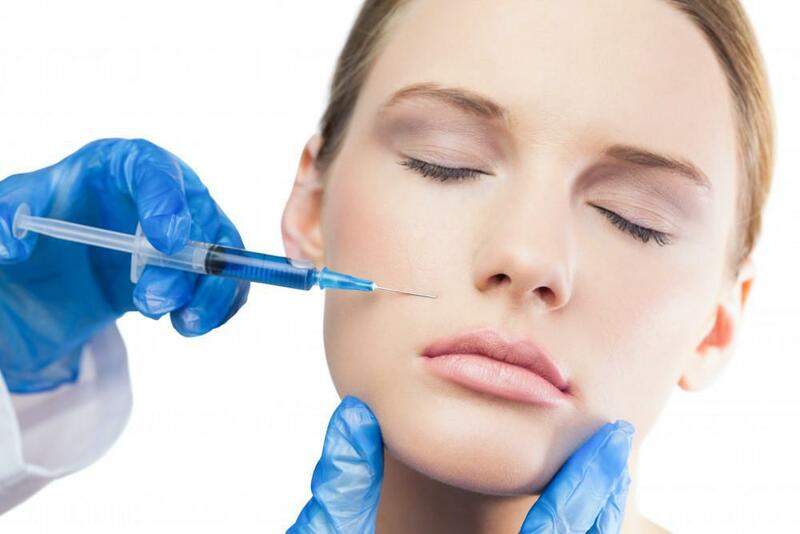 To begin with, Botox, which is not a filler, is used to relax hyperdynamic muscles and the creases they are causing. Injectable fillers are a wonderful compliment to the use of Botox. 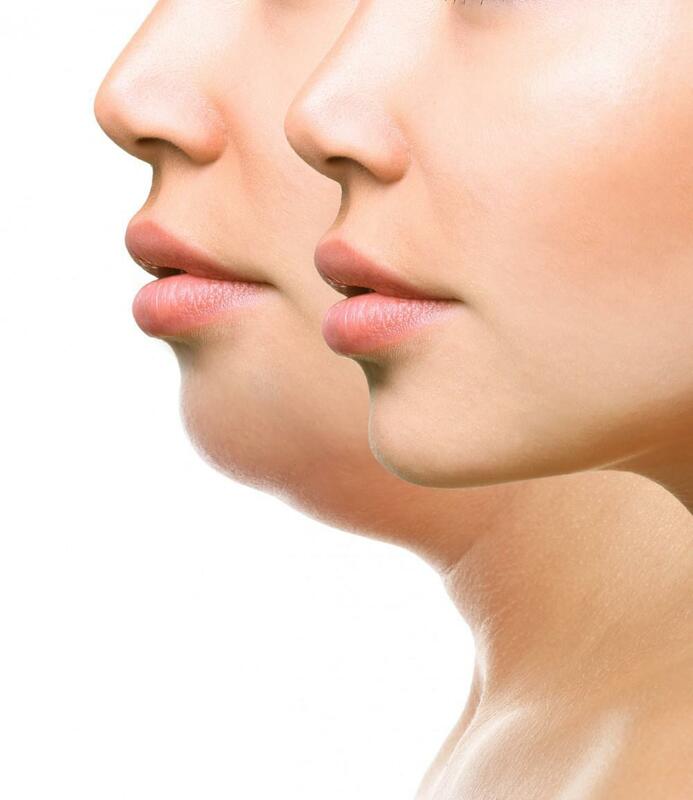 The different properties of the Juvederm, Restylane, Belotero, and Revanesse Versa fillers are used to create the optimal result and balance between adding volume and building structure and support. From forehead to chin and even hands can benefit from added volume and support in the right areas. A complete assessment is important to create a customized treatment plan. Juvederm, Restylane, Belotero, and Revanesse Versa injectable fillers all have different properties that are used to optimize results. A combination of thin, moderate, and thick fillers from these different lines are used to maintain a natural appearance for all areas of the face. For example, if a patient would like lip enhancement or lip augmentation, a different filler and different approach is used to achieve the desired end point. Injectable treatments are fast and require no recovery time. 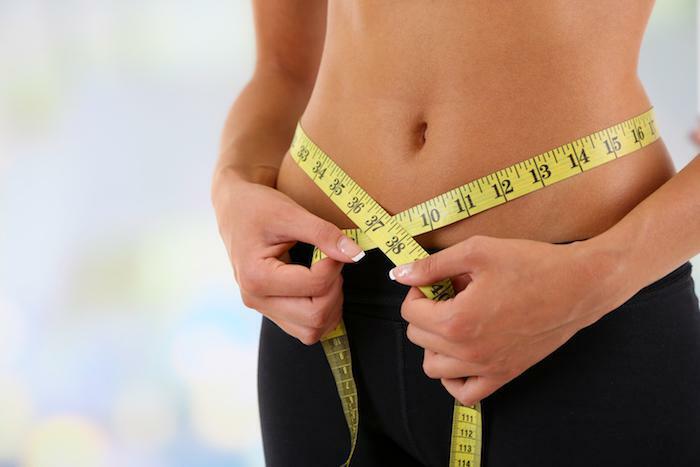 The benefits are immediate, and the results can last six months or longer. Microneedling is a skin rejuvenation procedure that uses the Eclipse Micropen™ Elite to safely create microinjuries to your skin. As a result of the tiny wounds, your body is triggered into action, producing new collagen that will help build fresh skin. In addition to age-related wrinkles and fine lines, microneedling can also address skin flaws, such as acne scars, stretch marks, and skin discoloration. During your procedure, your provider can also treat your skin with specialized serums or PRP concentrate to boost your skin’s health and your results. Platelet-rich plasma therapy uses growth factors found in your own blood to heal your skin from the inside out. You can receive PRP either through injections or through surface application, such as during a microneedling treatment. You’ll also notice a difference in the tone and texture of your skin. If hair loss is affecting your self-esteem and aging you, PRP treatments can stimulate new hair growth and improve the thickness of your existing hair. Now’s the time to get proactive about your anti-aging regimen. To learn more, book an appointment online or over the phone with Balcones Dermatology today.